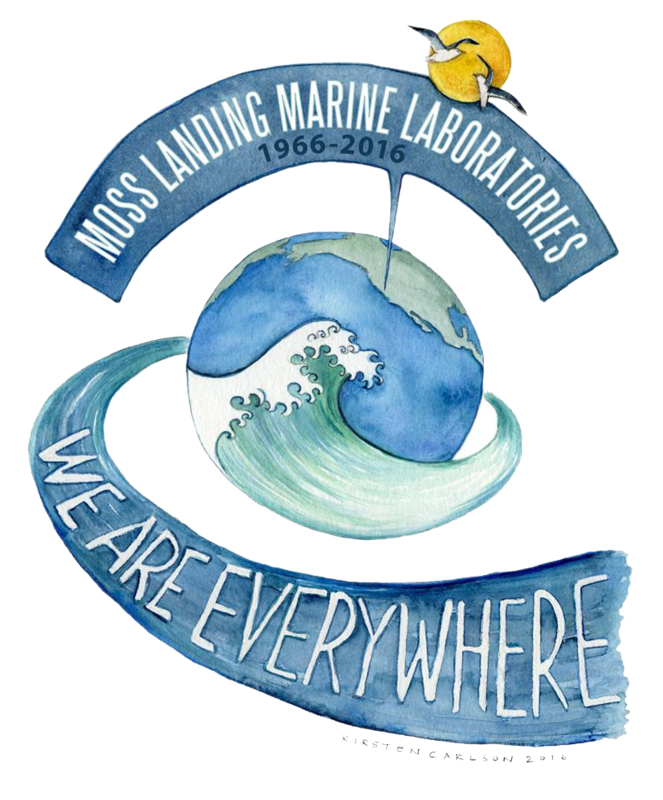 More than 50 years ago the founding members of the Moss Landing Marine Laboratories consortium toured central California looking for an appropriate location to place a marine lab. Many other marine labs were being formed at this same time. I think they made an excellent decision to place this marine station on Monterey Bay, one of the most beautiful, productive, and intellectually stimulating environments. We have the largest submarine canyon in the eastern Pacific just west of the lab and Elkhorn Slough the second largest estuary in California just east of the lab. Seasonal upwelling occurs north and south, which stimulates productivity and a teeming ocean of marine life. Most days of the year I can watch humpback or gray whales, harbor seals, sea otters, seabirds, shorebirds, and the daily tides work their magic from my office window. It is truly a dynamic and spectacular location. But location is not the only thing that makes a marine lab great. These place-based education and science entities require quality people. To be a successful and thriving marine lab requires an excellent faculty, dedicated staff, capable students, and state-of-the-art facilities. MLML has all of these and more. We have a diversity of research vessels, a very active dive program, a new aquaculture facility, and a pump system delivering fresh seawater to many locations. The main lab building has an extensive and beautiful library, museum, classrooms, research laboratories, offices, and many research and learning spaces. 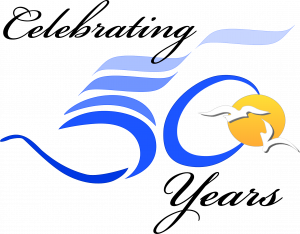 I hope you can explore the many opportunities that MLML can provide by navigating through our website. If the wave of “MLML Spirit” catches you I hope you can visit or join us as a student. Director Jim Harvey, has taught at Moss Landing Marine Laboratories since 1989. Himself a 1979 graduate of the Moss Landing Masters program, he returned to chair the Vertebrate Ecology Lab after obtaining a Ph.D. in Oceanography (with minors in Wildlife Ecology and Statistics) at Oregon State University in 1987, and completing a NRC Postdoctoral Fellowship with NOAA’s National Marine Mammal Laboratory in Seattle, Washington, in 1989. Dr. Harvey’s research interests include the ecology, morphology, and behavior of marine mammals, birds, and turtles; VHF/satellite-telemetry; marine mammal/fisheries interactions; vertebrate sampling techniques and experimental design; age and growth; population and trophic dynamics; and marine mammal stranding studies. His past research has included studies of population dynamics, food consumption, and behavior of harbor seals (Phoca vitulina); behavior of rehabilitated harbor seals released to the wild; use of acoustical deterrents in marine mammal/fisheries conflicts; radio-tagging gray whales (Eschrichtius robustus); and potential effects of toxic pollution on harbor seal health and reproduction. He was involved in the responses to a 1979 mass stranding of sperm whales (Physeter macrocephalus) on the Oregon coast, the 1988 entrapment of three gray whales in the ice near Barrow, Alaska, and the 1989 Exxon Valdez oil spill in Prince William Sound, Alaska. Currently, Dr. Harvey’s research includes studies regarding feeding ecology of California sea lions (Zalophus californianus) and Pacific harbor seals (Phoca vitulina richardii); pinniped/fishery interactions; assessing natural and anthropogenic changes in populations of birds, mammals, and turtles in the Monterey Bay National Marine Sanctuary; and development of remote attachment and release mechanisms for data recorders on cetaceans, pinnipeds, and sea turtles. Dr. Harvey serves on a federally-mandated Task Force devoted to sea lion/steelhead fisheries interactions at the Ballard Locks in Washington. 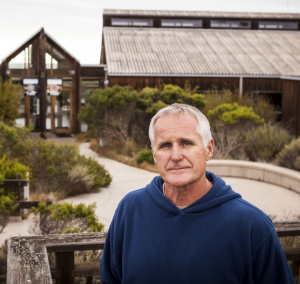 He is a member of the Research Activity Panel for the Monterey Bay National Marine Sanctuary, the Reserve Advisory Committee for the Elkhorn Slough National Estuarine Research Reserve, and the Research Advisory Committee for The Marine Mammal Center.